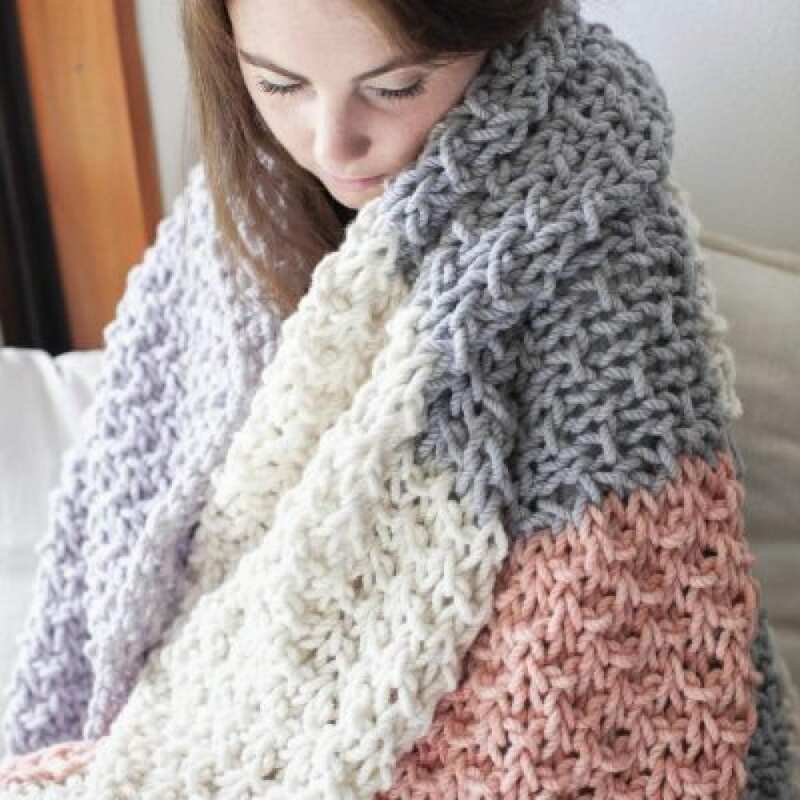 This is delicious big knitting like no other! 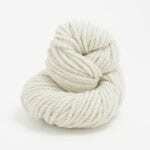 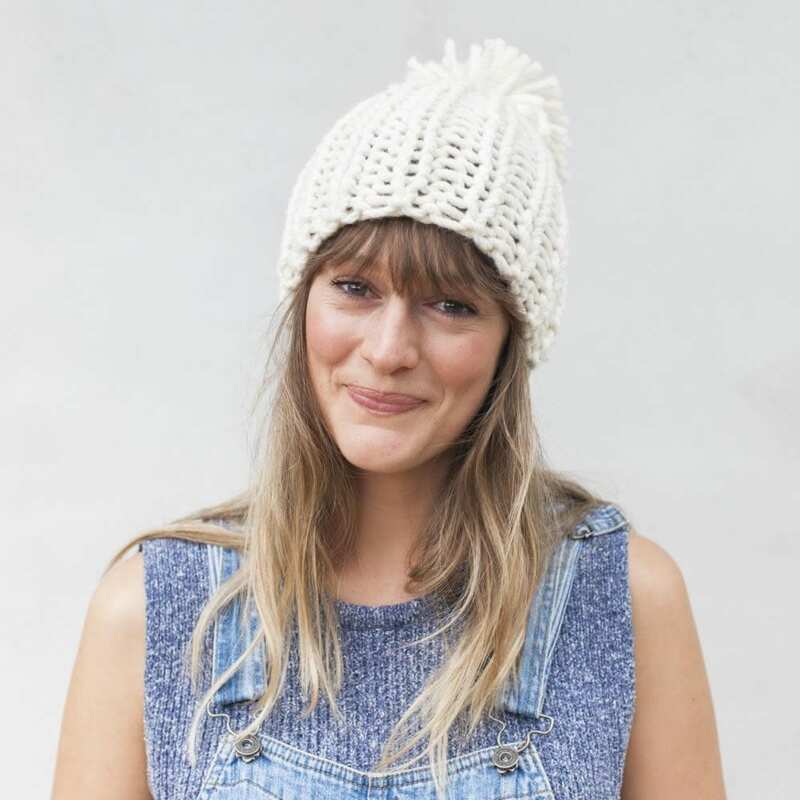 A true chunky yarn that will knit well, wear well and stay looking good we bring you JOY. 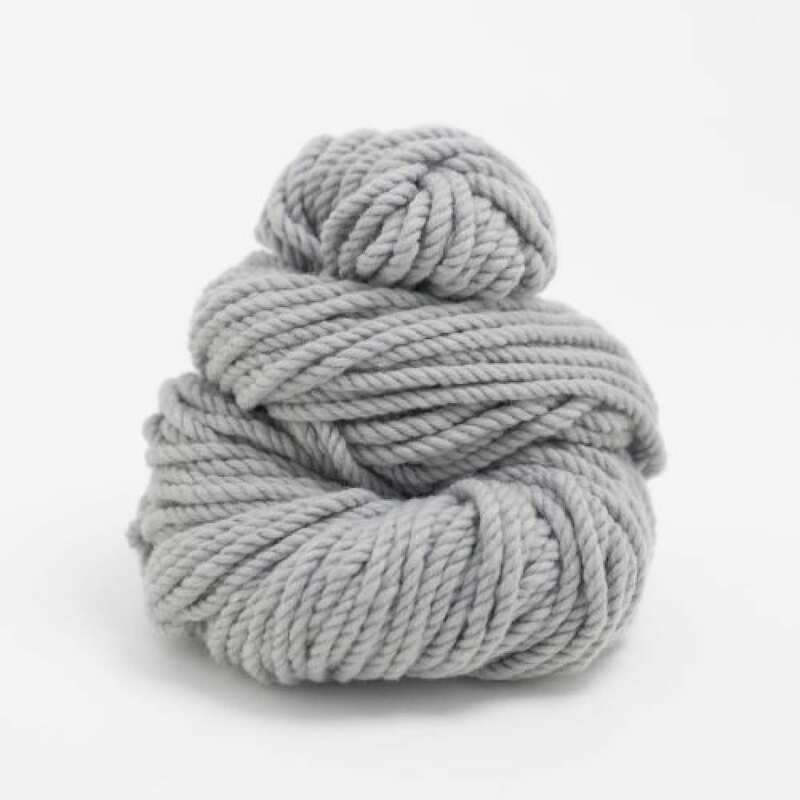 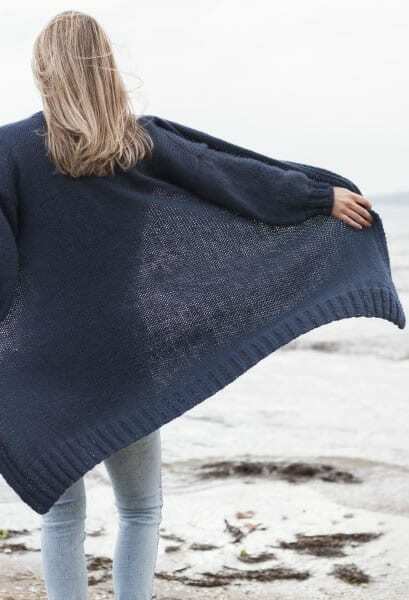 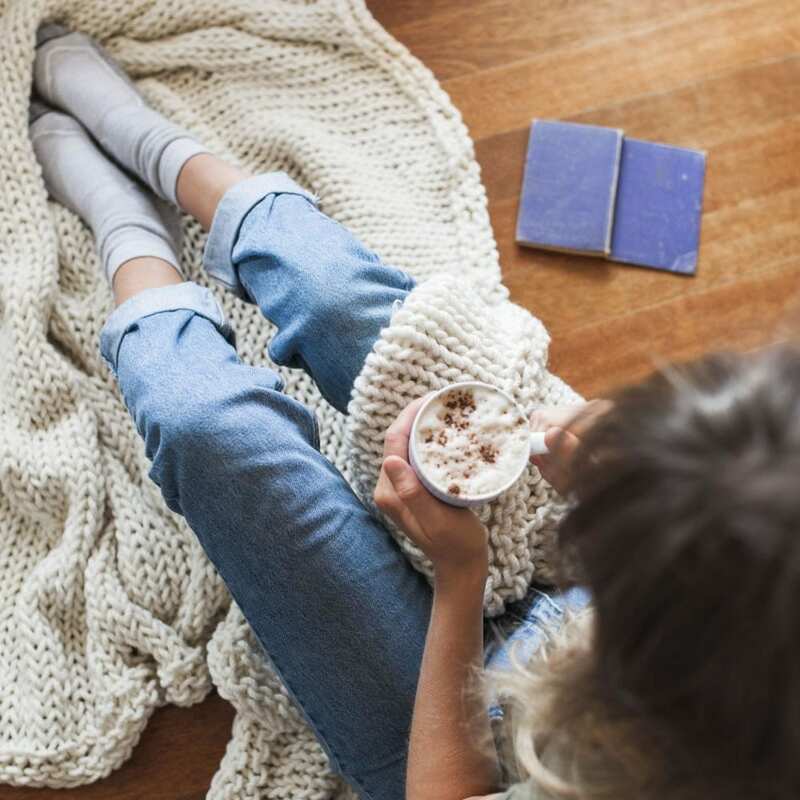 She really is a Joy to knit with, from the soft non-prickle quality of her plush fibre to her rich squishy nature, along with her clever milling and plying process to reduce rub and wear, we think you’ll LOVE this yarn! 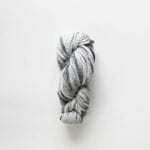 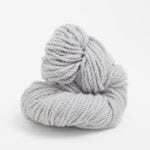 This is the yarn to knit your big delicious blankets out of, there is really nothing that will look as good, knit as well or wear as well – she is robust, soft, full and hardy. 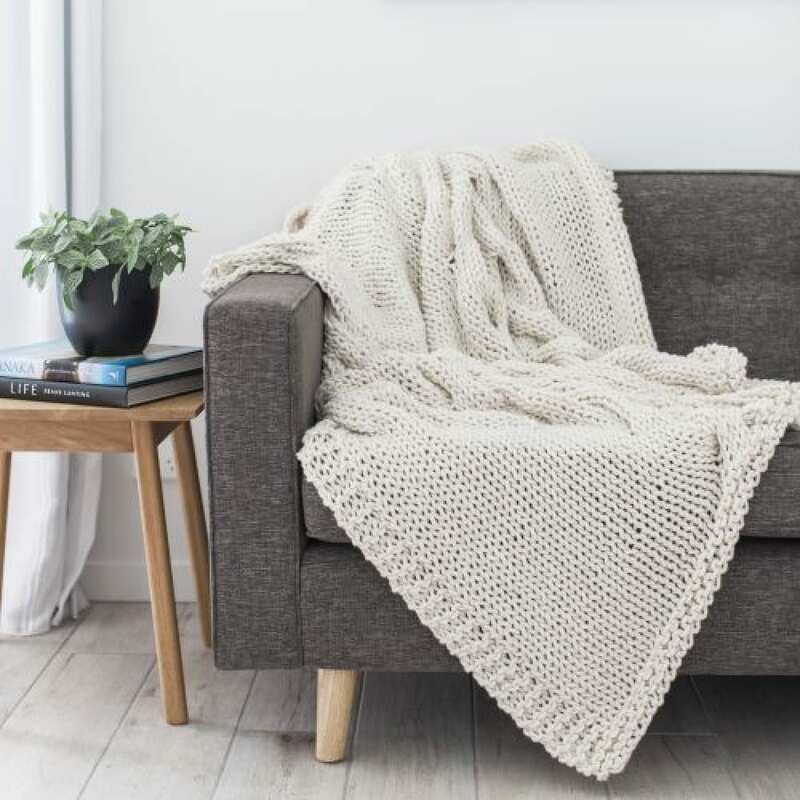 No more blankets shedding, pilling, fluffing or looking matted with age. 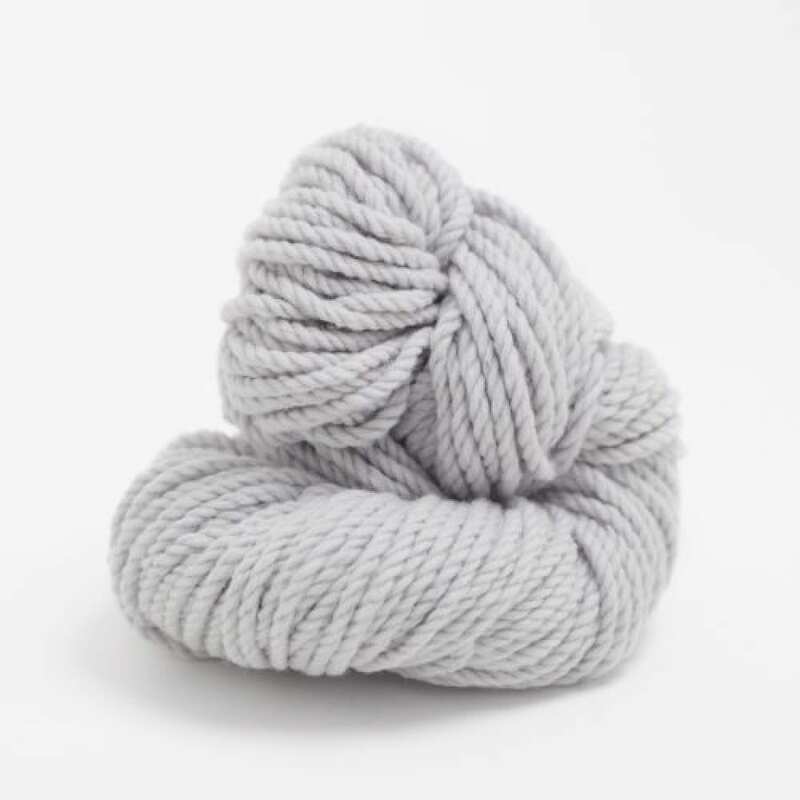 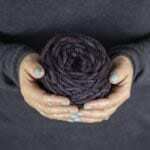 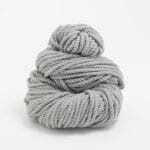 This incredible lead forward in milling has produced a generous big squishy yarn that you will absolutely adore.